Bring more leads & Pay Less. We not only dedicatedly work for our clients’ project but also maintain a meaningful relationship with them long after the project complete. Try for free for 14 days period. Change your online presence. We will return you money if you are not satisfied with our work. Geolance provides extensive support to our customers after your website or app is up and running. We will troubleshoot your issues and fix any defects or bugs of the software. Give life to your ideas! Don’t let them die in a sea of self-doubt and uncertainty. Nowadays you have all possibilities to have successful startup, regardless of the sphere, size, and direction of your thoughts. You can easily give life to your ideas and our team is ready to help. Schedule a free consultation with Roman. Most of the senior engineers with whom we work have 5+ years of experience when it comes to designing and coding. 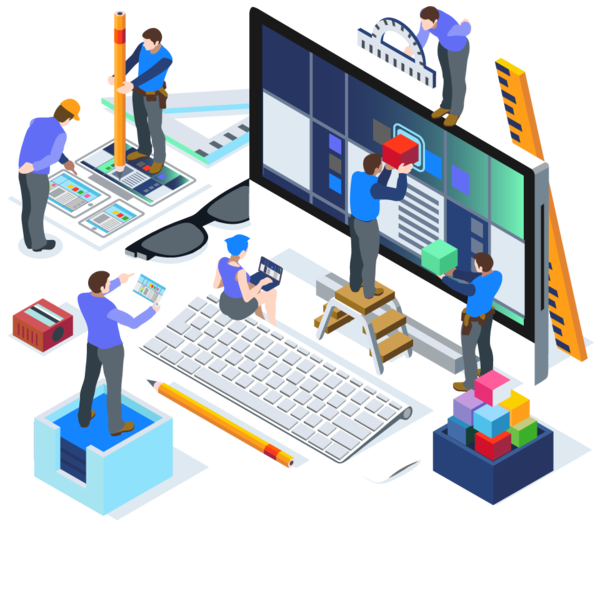 They are not only geared toward app building or website development that is attractive and in line with best UI/UX design practices, but also such that are extraordinarily fast and reliable. Geolance is invested in harnessing the most talented pool of iOS and Android app developers, web designers, e-commerce creators, and design consultants, and bringing their skills to the US, Canada, and all countries across Europe. We connect organizations with the types of mobile and web solution specialists who are dedicated to their craft and committed to customer satisfaction. UI and UX are important methods in software design and development. User Interface is about the look and feel of the application when User experience is more about the user’s overall responses and perception about the end product interface. Self-doubt has used Agile development practices to develop and deliver high-quality software. Agile development methodology is about continuous testing and approving app performance to avoid common development issues. Bring more leads with creative digital solutions. 14 days money back guarantee.